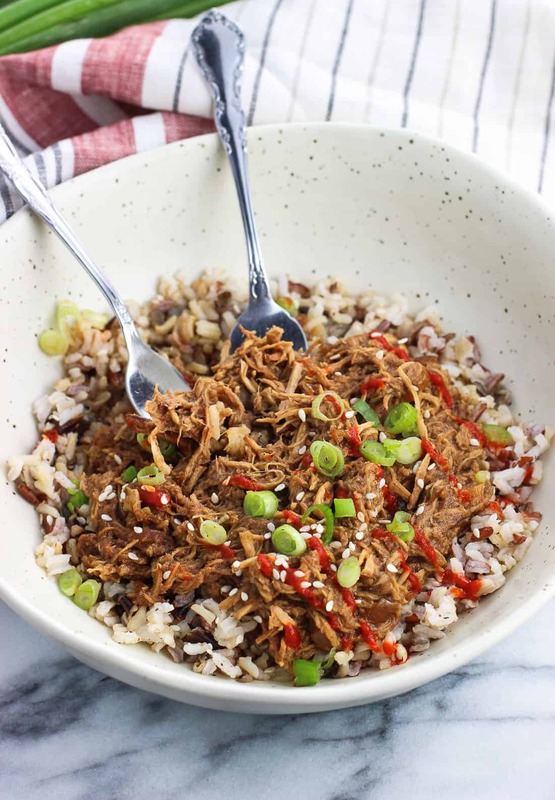 Shredded slow cooker balsamic soy chicken is so easy to make, and makes a versatile protein for salads, sandwiches, rice bowls, tacos, and more. 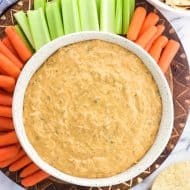 Peanut butter and balsamic vinegar add a special touch to a flavorful and not-too-spicy sauce for a healthy and satisfying dinner recipe. Hello, new year! After a ten day road trip to visit family, and then other family coming to visit us at home, December was a big whirlwind – in a good way! Now that all of the festivities have come and gone, it’s back to the grind in terms of, well, everything. Back to my typical exercise routine, conquering mountains of laundry, and taking a breather on special occasion food and desserts. Have you set any resolutions for 2018? I’m not huge on resolutions, but I’ve made one this year: read more books! 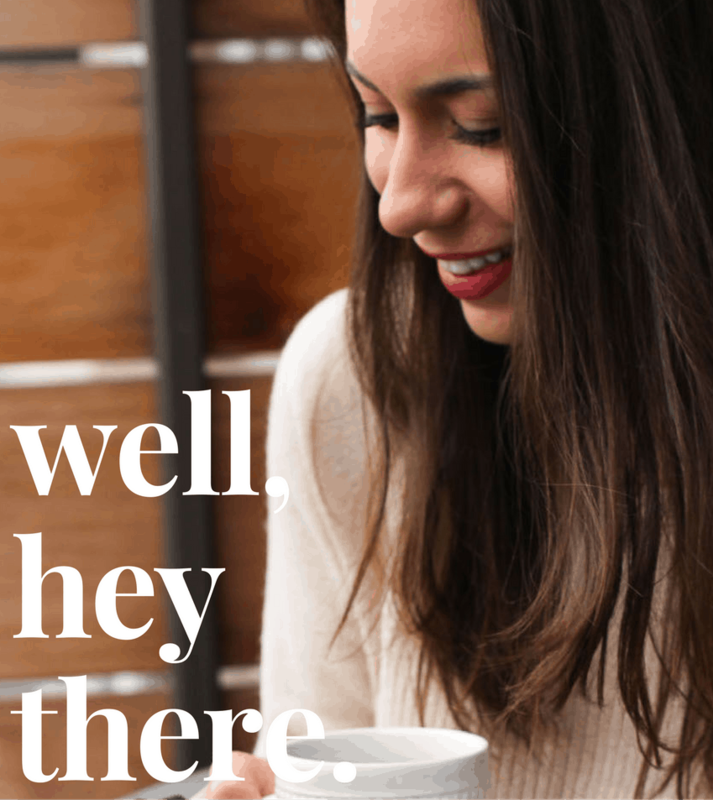 So much of the information I take in is online, from digital news articles to podcasts, that I’ve noticed good old-fashioned books kind of fell by the wayside. I’m a big non-fiction fan, so please let me know your favorites in the comments. My reading list needs an overhaul. 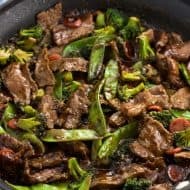 That said, healthy/healthier/healthy-ish dinners are a pretty regular occurrence around here, and this slow cooker balsamic soy chicken is just our speed. 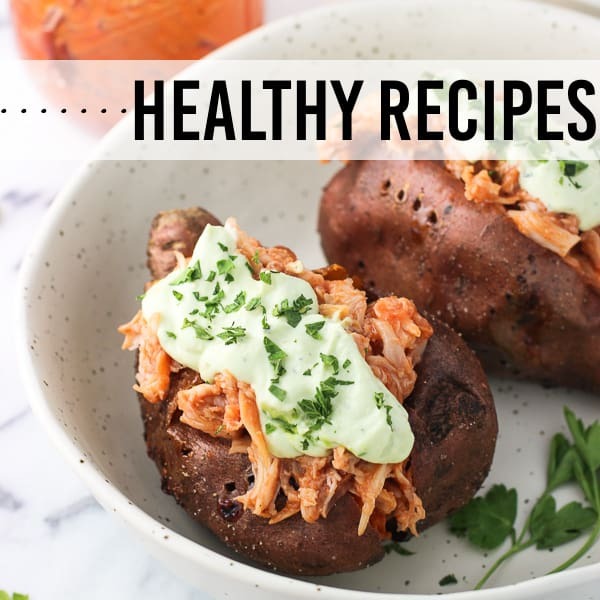 It features lots of flavorful ingredients, uses boneless skinless chicken breasts for a healthier protein option, and can be eaten a variety of different ways. Oh, and it’s EASY. Just chop an onion, stir up the sauce, and then add it all to the slow cooker with the chicken and let the slow cooker works its magic. Hard to beat meals like that. 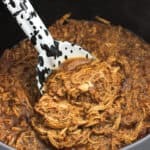 It’s hard to describe the sauce in this slow cooker balsamic soy chicken because it’s not overtly one flavor or another. I went with the title seen here as soy sauce and balsamic vinegar are the two primary cooking liquid ingredients. Not really creative, but hopefully gets the point across. 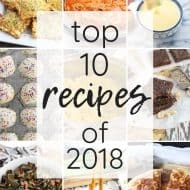 In addition to those two, it also features ingredients such as peanut butter, honey, and garlic, which are always welcome additions to sauces in my house. 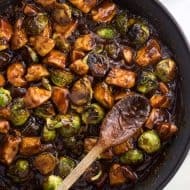 The quarter-cup of peanut butter doesn’t take over the flavor like it would in a regular peanut sauce (like the one in this sheet pan tofu with peanut sauce and brussels sprouts, which is delicious in its own right), but adds to the flavor in the background. Oh! Just a note about the balsamic vinegar. It might seem out of place with the rest of the Asian-esque ingredients in the recipe card below, but it works SO well with these flavors. 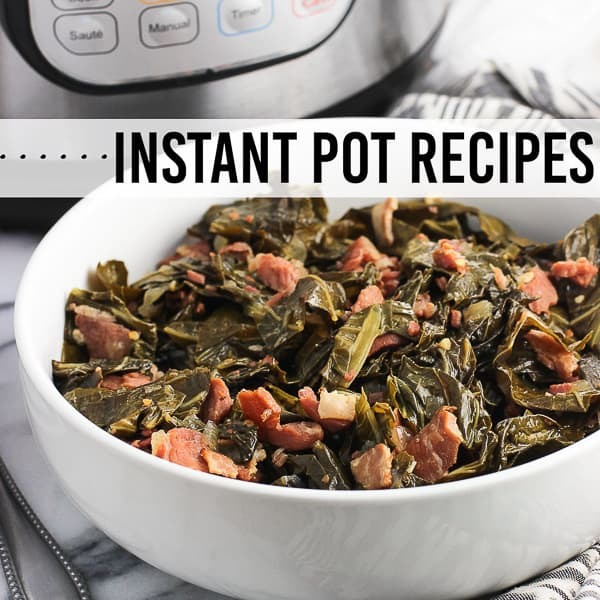 It rounds out the sauce without being too acidic or sharp. 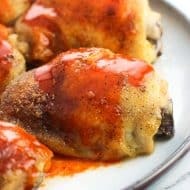 No matter how I serve this slow cooker balsamic soy chicken, I make sure to serve extra sauce over top or add some to a small bowl for dipping. 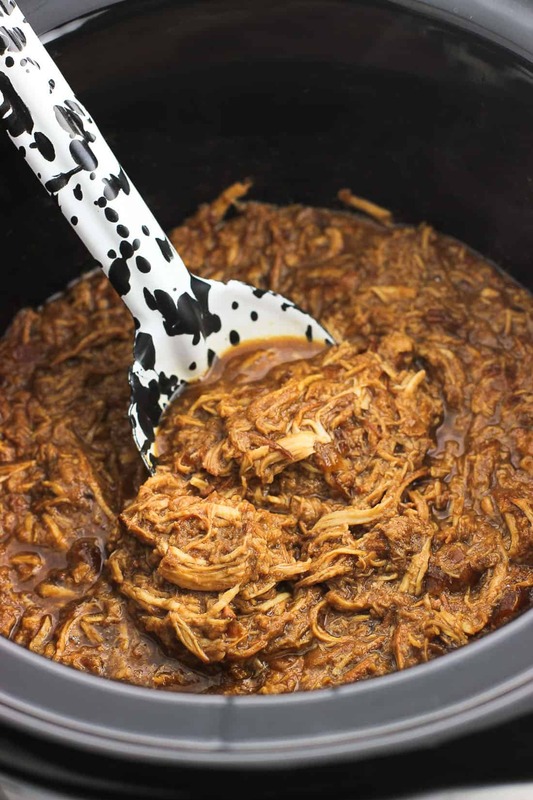 Slow cooker – I’ve used this one every week for a few years now (though mine is silver and not with a fun design). It’s nothing fancy but does the trick every time! It has a 4.5 quart-capacity which I find to be the perfect Goldilocks size between the smaller and larger versions. Chop onion and place it on the bottom of the slow cooker. Place chicken breasts over top of the onion in an even layer. Whisk together the remaining ingredients in a bowl and pour over the chicken. Cook for 6 hours on low or 4 hours on high, or until the center of the largest chicken breast reaches 165°F. The chicken should be falling apart at this time. 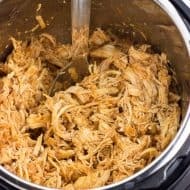 Shred chicken using two forks, or by removing the chicken breasts to the bowl of a stand mixer fitted with the paddle attachment and mix on the lowest speed until the chicken is shredded. Be careful as the chicken is hot! 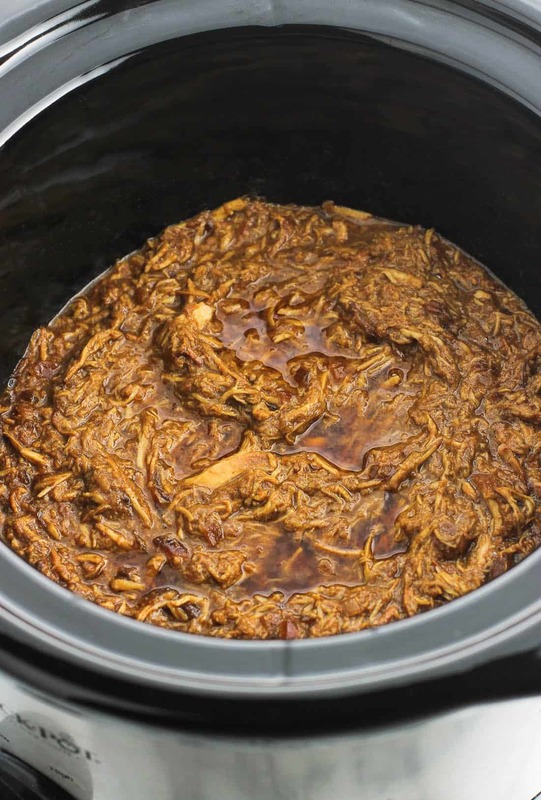 Place the shredded chicken back in the slow cooker and stir so it's coated with the sauce. Serve this balsamic soy chicken over salads or rice, on sandwiches, in tacos, etc. We made this tonight. 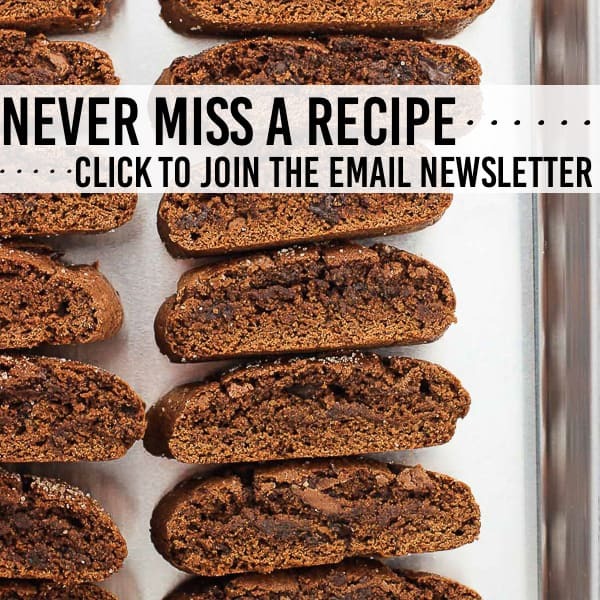 Easy and so delicious! Can’t wait for leftovers!